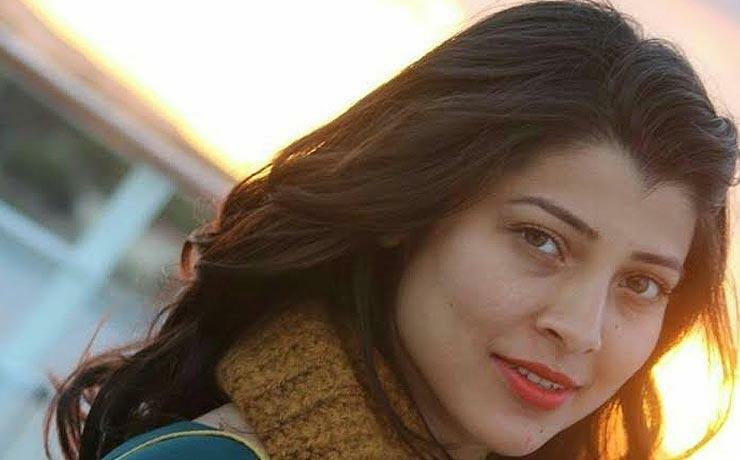 Actress Tejaswini Pandit has finally found time for herself despite having a busy schedule. She has decided to take a leave for a period of 45 days to stay away from her routine film and other related work. During this period, she wants to live her own life. We are sure that during her much-deserved leave she will earn various new experiences and will also rejuvenate to return to work with newfound energy. Presently, she is busy with her film Khind. Post her leave period, she will be performing in one more Marathi film. But, at present, she doesn’t want to talk much about this new project. Even otherwise, with the release of her two films namely, 7 Roshan Villa and Ticha Umbartha simultaneously, she is happy about her progress. Moreover, many film critics have acclaimed her performance in these two films. And, she has taken note of the same. Now, let us wish her a happy vacation.